We provide a range of different services for all of our customers. 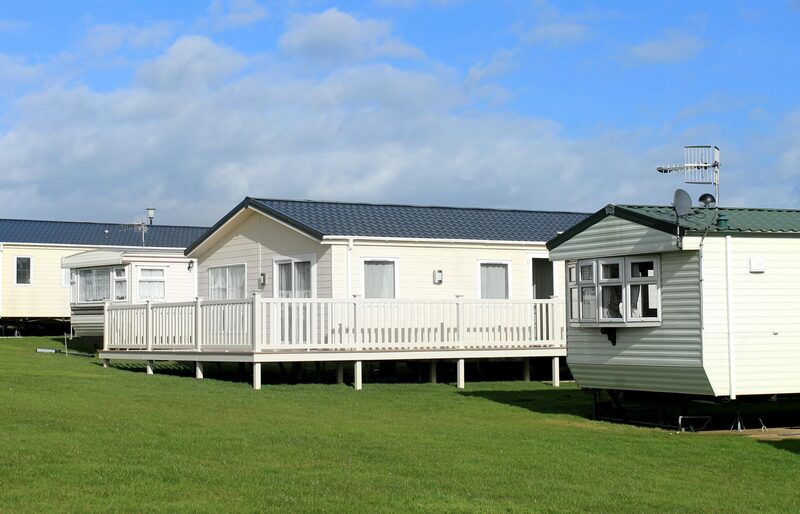 Whatever window issue you have, at home, business, or caravan, contact your local Cloudy2Clear branch today for a free, no obligation quotation. To view our range of services, click on the relevant link below. 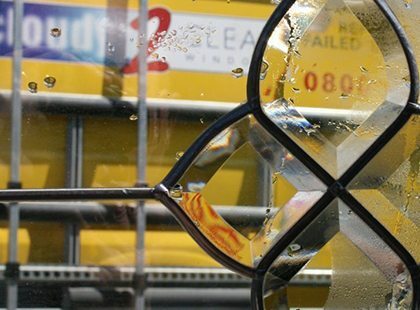 Do you have failed double glazing? Get in touch with your local experts today for more information. to be loved but often they can be spoiled by misty, steamed-up or failed windows. 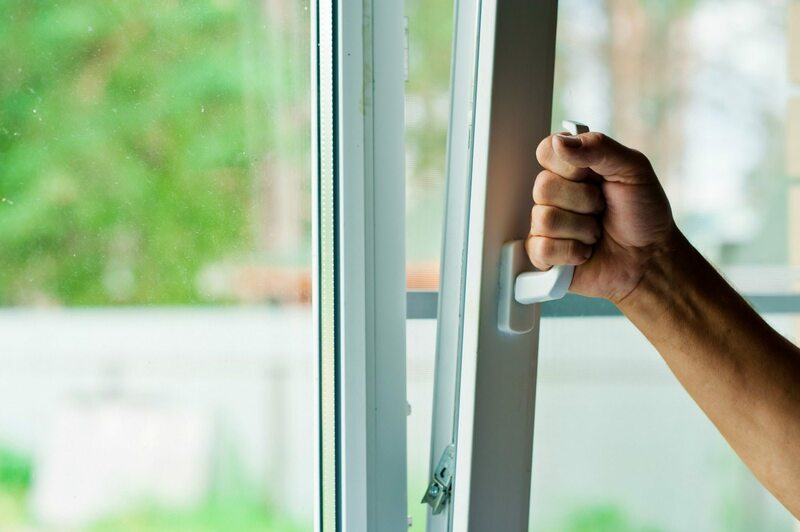 Insulating Glass is up to 3 times more efficient than ordinary window panes and over twice the efficiency of normal double glazing. 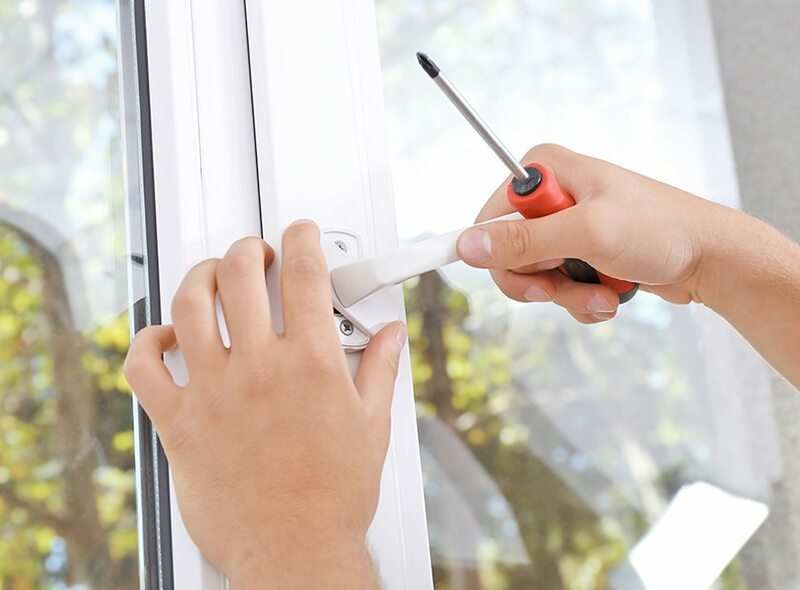 Our engineers can also replace broken locks, handles, seals & hinges. We found this company in our Go Local magazine. One of our stained glass windows in the conservatory had been broken and we needed it replacing. We gave them a call, they attended promptly at the time agreed. The fitter measured up the window and gave me a quote, which we agreed on, he came back two weeks later and replaced the window. An excellent job, no mess. The contractor called on time to give a free estimate to replace 2 double glazed units. At the appointment to install the new units, he arrived promptly and carried out the work to a good standard. He was very pleasant throughout and left everything clean and tidy. We would definitely recommend Cloudy2Clear and will use them again should the need arise. I am highly delighted with the service I received from first visit to measure and price and then 2 fitters who, equally prompt, fitted two windows with skill and speed. I will have no hesitation in recommending them.